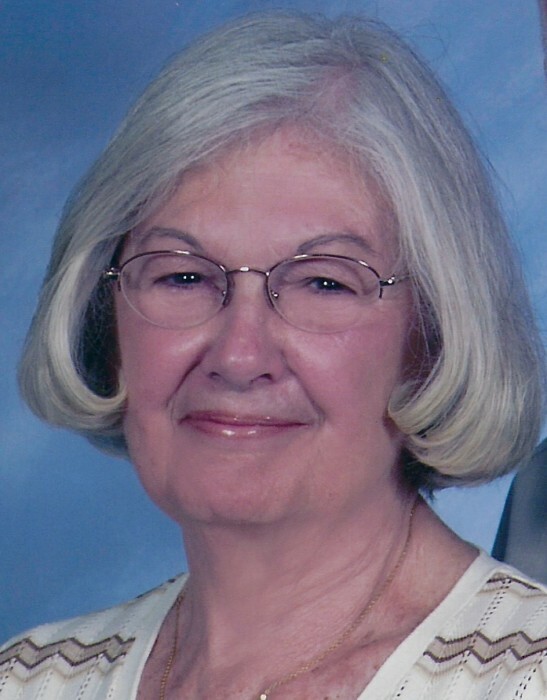 Betty J. Spickerman, 83 of New Brighton, passed away peacefully Monday, February 11, 2019, at home surrounded by her loving family. Born May 7, 1935, in Steubenville, Ohio, she is the daughter of the late James and Christine (Elliott) Linn. Betty was a member of the Westminster United Presbyterian Church, New Brighton for over 56 years, where she was choir director, Deacon, and a session member. She loved to read and singing solos at many weddings in the area. In addition to her parents, she was preceded in death by a grandson, Joshua Kovach and son-in-law, Russ Couch. Surviving are her loving husband of 66 years, Ralph K. Spickerman; four children, Nancy (Dennis) Soberl, Durham, N.C., Sharon (Kevin) Kovach, New Brighton, Cynthia (Larry) Lazer, Johnstown, Pa., and Betty Jo Couch, Palm Bay, Fla.; ten grandchildren, Matthew (Deana), Ryan (Meghann), Lindsay (Sean), Jennifer (Dave), Jarrod (Amanda), Melanie (Greg), Leighann (Matt), Kristin (Douglas), Stephen, Michelle (Mike); twenty great grandchildren; brother, Jay Linn, South Carolina; two sisters, Carole Peters, Oviedo, Fla. and Christine (Gene) Winship, Midlothian, Ill.
Friends will be received Thursday from 2 to 4 and 6 to 8 p.m. in the J&J SPRATT FUNERAL HOME, 1612 Third Ave., New Brighton, www.jjsprattfh.com. Additional viewing will be held Friday from 10 a.m. until time of service at 11 a.m. in the Westminster United Presbyterian Church, 115 N. Mercer Ave, New Brighton. Pastor Donald W. MacNeil, officiating. Private interment will follow in Grove Cemetery, New Brighton. The family suggests that memorial contributions may be made in Betty's name to Westminster U.P. Church or the Alzheimer's Association. Special thank you to Dr. Timothy Jackson, Kindred Hospice, Homemaker Home Health and the numerous caregivers for their loving care.